If you’re looking for a convenient way to study English wherever you want, and to see examples of English grammar being used correctly, you may want to download some PDFs that you can print or carry around on a memory stick, giving you the freedom to study anywhere. It’s the key to success: with portable learning resources you can study anywhere – like in a waiting room or between classes – so you can get as much English grammar practice as possible! This is often the Achilles heal of many diligent students: having to remember all the grammar rules and then use them correctly while speaking, reading, or listening is quite a challenge. But the more you study and understand how the different parts of speech work together to form sentences, everything is downhill from there. Then all that’s left to do is widen your vocabulary. . . This site lets you download PDFs of its entire content collection, including all the solutions, with more than 200 different quizzes divided by topic. What are you looking to study today? You can download whatever you may need from English exercises in PDF format so you can print the file or send it by email. You can use it however is best for you so that you’ll never need to be without it. Straight from the University of Oxford, this downloadable PDF document has loads of English grammar exercises – 3000 to be precise – but perhaps you are unaware that the number of exercises is related to something called the Oxford 3000, which is a list of words that experts consider to be the most relevant for learning English. The 3000 exercises have been developed with Italian students in mind, to bring you closer to the world of English and to help you study. Don’t miss out on this opportunity. Make sure to download Exercise booster 3000! A site where you can download both English grammar lessons – the very “foundation” of the language’s structure – as well as relevant exercises that are very handy and well-organised. Definitely download these exercises if you’re looking for a challenge! This site was originally created for teachers, to give them a place where they could share materials, ideas, and assignments to use in class. But you don’t need to be a teacher to be able to access these resources! You can easily download whatever materials you find useful, simply by clicking on the link for each document found on this page. Then you can go about your busy day, bringing as many exercises with you as you want! Some of what it includes is very interesting, so you’ll be happy to be able to download it in PDF with lots of quizzes based on each topic. This is a unique way to study English. Give it a try! 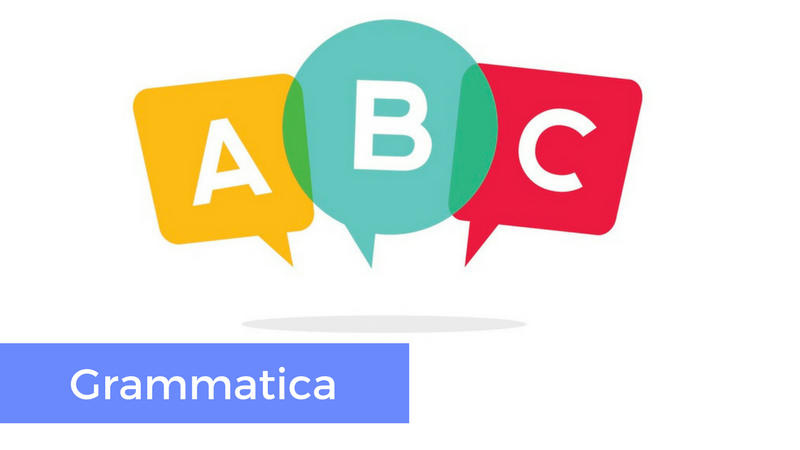 Download this file in PDF format to access content covering not just grammar lessons but also loads of examples first in Italian and then with the English translation. This can come in very handy. For an added challenge try first to translate the phrases yourself, and then check to see if your translation is correct! The site includes different sections organised by topic.